But Ai no wantz to ware teh bow!!1!1!! Most dogs love celebrating our Independence Day here in the United States... well, as long as there aren't any fireworks. Finally Ready for the Cat Next Door! 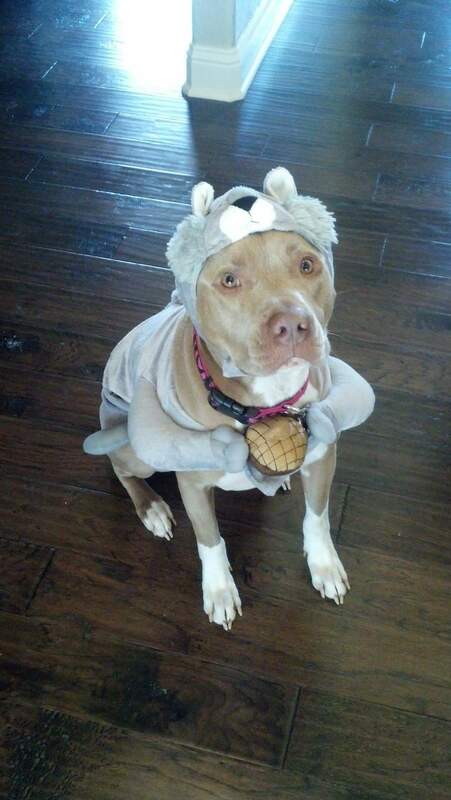 This adorable and patient rescue loves hanging out with her human and wearing silly costumes. Take a look! What a Cute Dog- Such A Handsome Coat Too!